Just thought I'd throw these up here to get you into the Halloween spirit! Such a precious angel (most of the time). 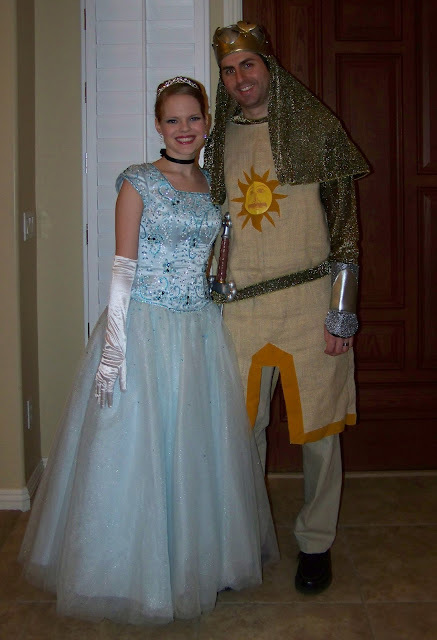 Cinderella #2 and King Arthur. And yes, he carried around coconut shells at the party we went to. Can you BELIEVE this dress? 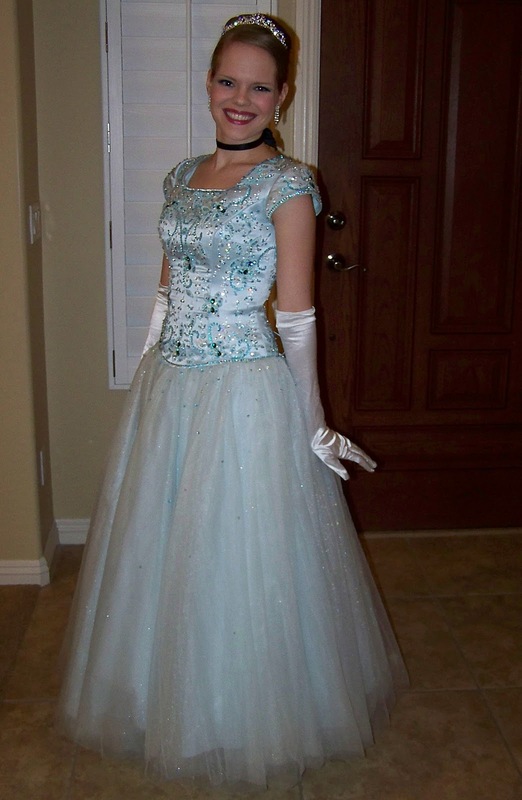 I found it on Craigslist for my sister to wear to Prom last year. $500 in the store ... she paid $120. Oh, and please post a link of your Halloween pictures in the comments! I'd love to see them. Love the outfits! Very cute. Oh, and I LOVE your dress!! So fun! And such cute kiddos! Your the coolest mom. I would of DIED and gone to heaven had my mom wore a dress like that for Halloween. It's awesome. HOW FUN!!! You guys look great :) What a cute little family! jenna, they're adorable!! you all look wonderful for your halloween festivities. but really - cutest kids ever. wow! you guys look fantastic. 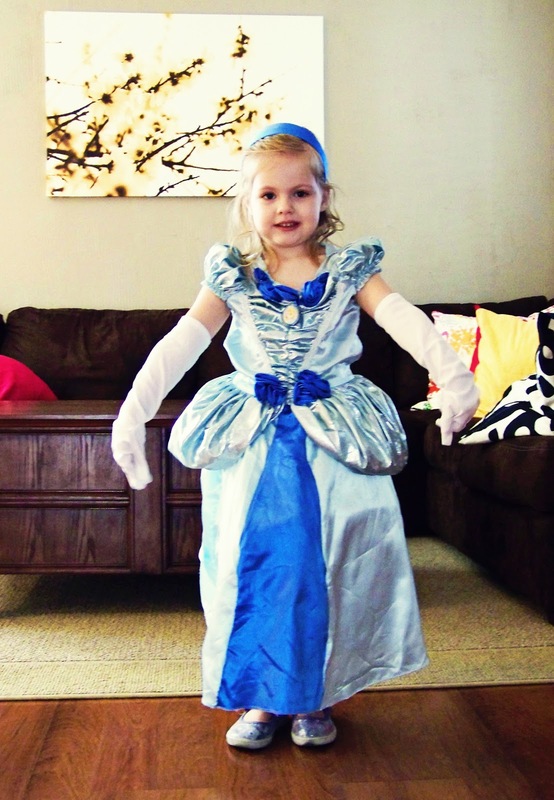 cutest kids and that cinderella dress! holy cow, perfection!